A network of community, service agency, church, and K-8 school gardens that work together to grow food for those in need and to inspire and educate our youth to grow food for themselves and their families. 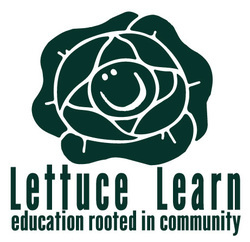 Many of the gardens are part of the Lettuce Learn program, which provides resources, lesson plans, and workshops to preK-8 school gardens. Several of the gardens offer plots to low-income families, encouraging them to grow their own food. Others donate the produce they grow to local food banks and to FARM Full Circle, a food recovery program of FARM Cafe (Feed All Regardless of Means). All of the gardens are sustained by a strong network of volunteers, small grants, donations, and resource sharing. If you would like to contribute to our gardens, please consider volunteering your time (Google Form) or donating to Blue Ridge Women in Agriculture. Community of Gardens also helps organize and manage the Watauga & Ashe County Seed Libraries. 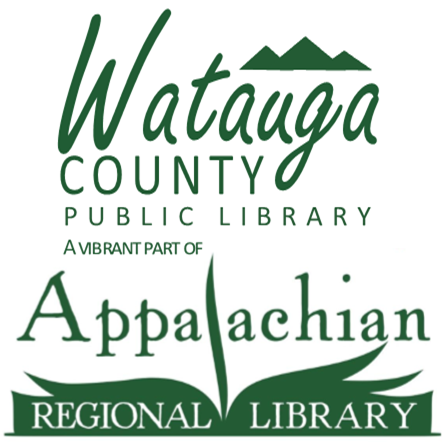 Housed in old card catalogs at the Watauga and Ashe County public libraries, you will find packets of seeds ready to be checked out for free. 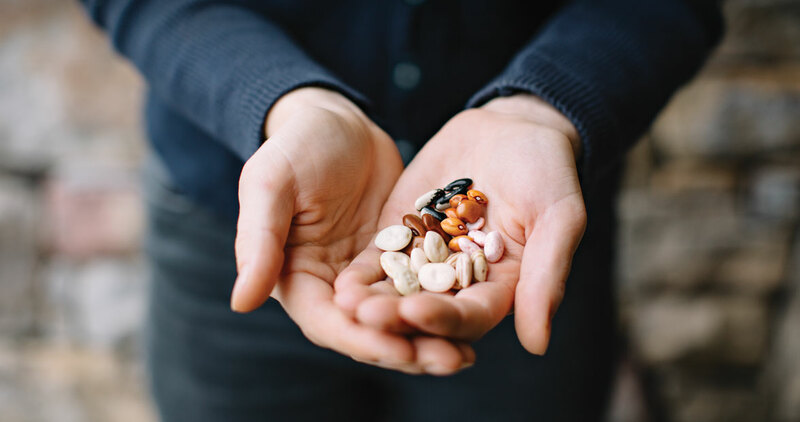 The Seed Library owes its origins to our region's long history of growing and saving seeds. For many years, growers have gathered at the High Country Seed Swap and Growers Exchange to share varieties and stories. Community members approached Blue Ridge Women in Agriculture and the Appalachian Regional Public Library about forming a Seed Library in Boone and West Jefferson in 2016. This effort easily fit within the area's Cooperative Extension office's programming to encourage gardeners of all skill levels to grow their own food and save seeds. The Seed Library learned how to establish a seed library from Gary Nabhan of the University of Arizona Southwest Center, Jim Veteto of Southern Seed Legacy and Western Carolina University, our region's many seed libraries, and our community's goals and experiences.